Flawless blemish-free complexion is not a myth, or an elusive unattainable dream. If you haven’t been able to achieve it yet, it’s only due to the fact that you haven’t had proper guidance. Every skin type has its unique set of rules and needs, and in order to cater to yours, who better to turn to than a renowned dermatologist? 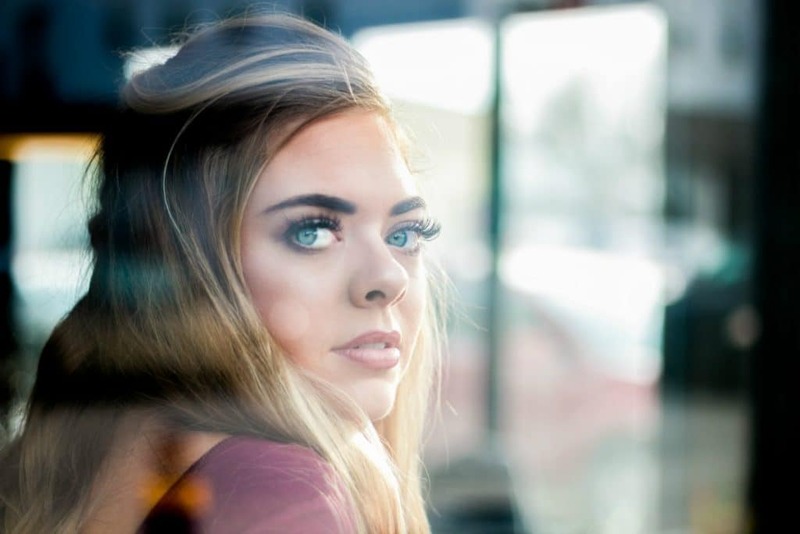 These professionals know skin better than anyone else in the world, and celebrity dermatologists have worked with a large number of women, all with a different set of issues and needs. They’ve seen and treated it all, and now you have the opportunity to snag some of those secrets for yourself. After an SPF comes the moisturizer; locking in moisture is paramount to skin elasticity, radiance and resilience. The nighttime routine definitely calls for something active. It can be an antioxidant, peptide, retinol, or a combination of all three – but at least one should become your second nature. Retinol is as close to a magic potion as us humans have been able to concoct. It helps regenerate skin and fosters collagen production while you get your quality sleep time. One thing of the utmost importance is removing makeup before going to sleep. According to Dr. Lancer, this is one of the biggest skin crimes. It’s not just a matter of skincare, it’s the foundation of hygiene. 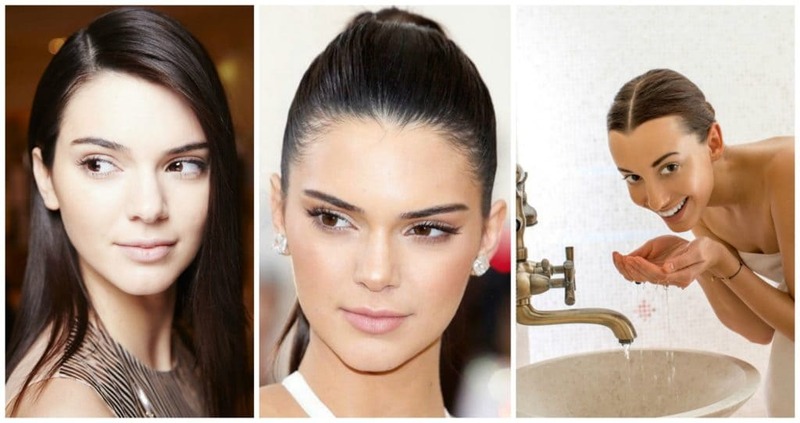 Supermodel Kendall Jenner has been very candid about her skin issues. Namely, the model has been fighting acne for a very long time. Her dermatologist’s advice: never attack the skin with harsh products. Dr. Kidd emphasizes the importance of being gentle when treating acne-prone skin. She is a strong advocate against abrasive products, scrubs, rotating brushes and even washcloths. “Using anything abrasive on acne can increase inflammation of the zit, actually making it worse,” she advises. 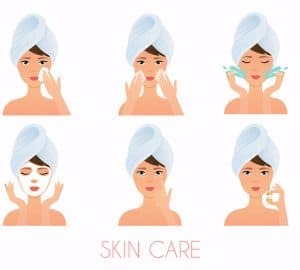 Use gentle face washes and only your hands to wash the face, then gently dab it with a soft towel and apply moisturizer for your skin type. Wash the face three times a day, especially if you wear makeup on regular basis. 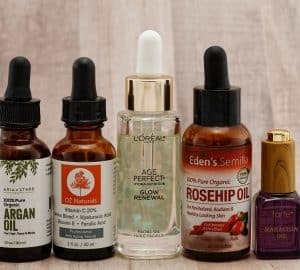 As we all crave youthful-looking skin that shows little signs of aging, serum is definitely a product worth implementing in our skincare arsenal. 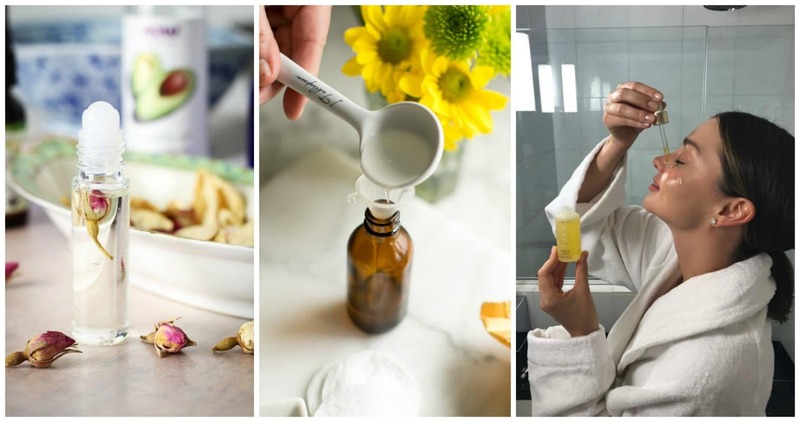 As you’re able to see from the skincare recommendations given by some of the best dermatologists out there, you don’t have to break the bank in order to look fantastic and there are numerous products out there that do the work and are incredibly affordable. However, no skincare regimen will give you the results you crave unless you take care of your body and skin from within. Nutrition, fitness, sleep and stress management are equally if not even more important than slathering the skin with products. 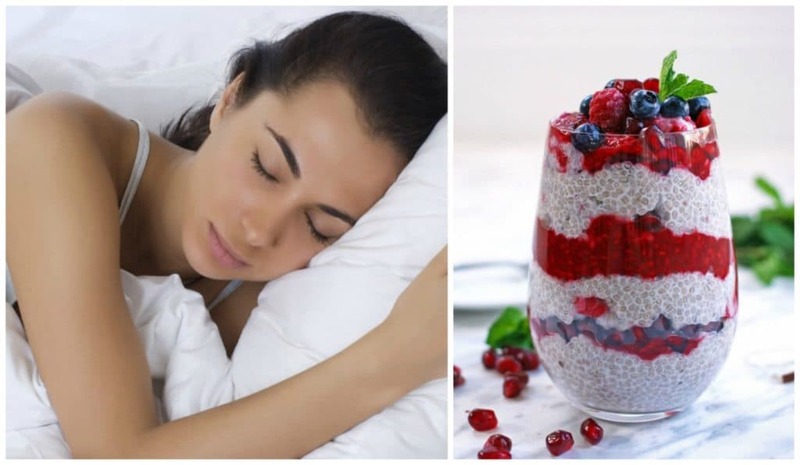 Turn to dermatologists’ approved superfoods, take up a sport, make sure you get your beauty sleep and a great skincare routine is then just icing on the cake. Serums and superfoods — definitely two S-words to get behind. And can totally add SPF to that as well. I use SPF 50 on my face every day in the summer. Thank you so much for sharing! My skin has been a mess lately, so I really needed this! I have never really been one to take super extra good care of my skin, but it’s always a good reminder to know how truly important your skin is!! Thanks for sharing. I love this! I am so passionate about skincare and I firmly believe that it is best to be gentle and nourish the skin instead of try to combat it with harsh products.